The book assumes absolutely no prior programming knowledge and will guide you carefully and slowly through the learning process. 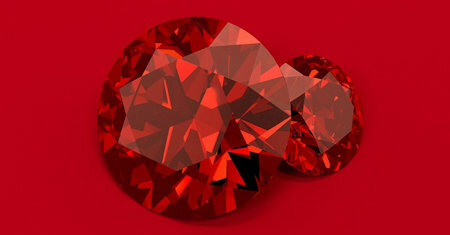 When you are done with it you will have the skill to move on to other books about Ruby and be ready to understand them. MacRuby is Apple's implementation of the Ruby programming language which uses Objective-C runtime. This book is an introduction to MacRuby. Topics covered: Introduction, The Cocoa Environment, Foundation, Application Kit, Core Data, Xcode. Everything from installing Ruby and the basics of the language through to topics such as arrays, file handling and object-oriented programming are covered. Written both for experienced in other programming languages and for novices.